This locally owned restaurant, nestled in the corner nook on the left of Belk's Department store, is the best little lunch and dinner spot at The Summit. 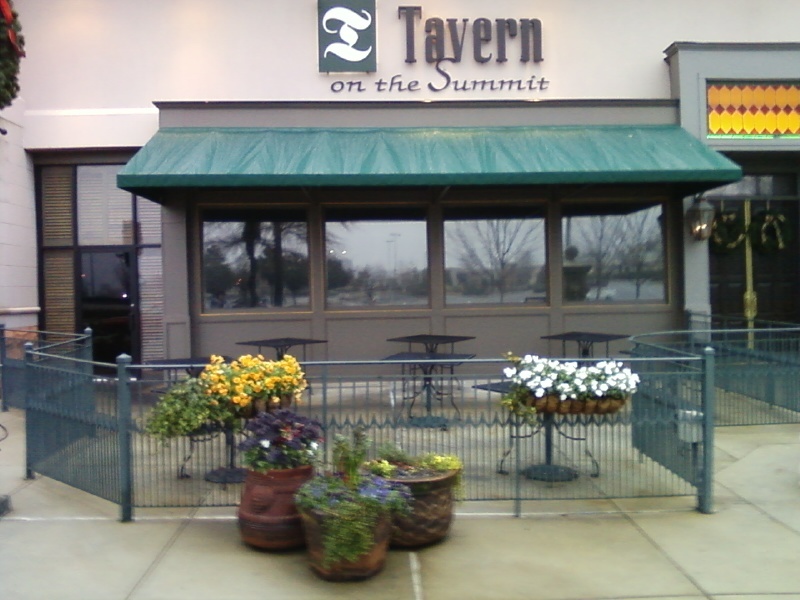 For casual dining in an ambient atmosphere, or for drinks at the bar... skip the corporate box chain places and stop into Tavern On The Summit. 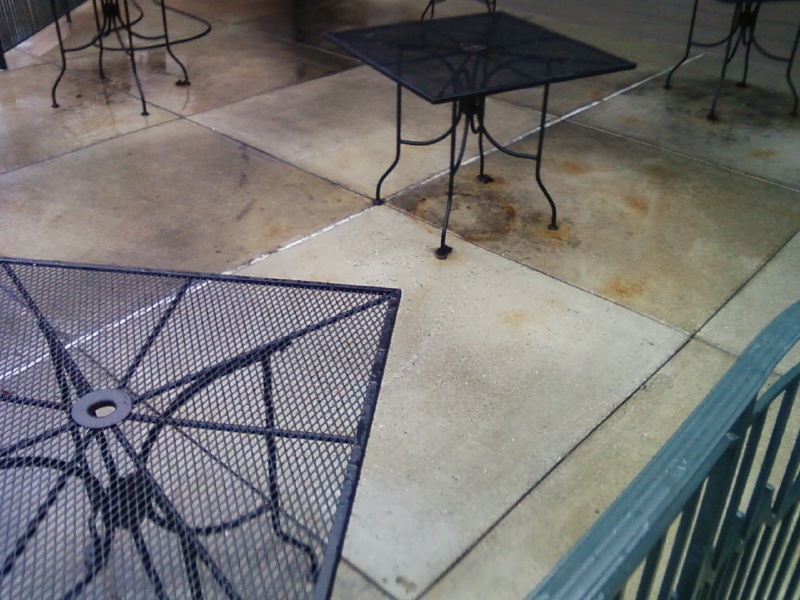 For this photo we cleaned a few of the squares to create a contrast between the dirty and the cleaned areas. Copyright 1991-2015 Action ProClean. All rights reserved.